This is the home what youve been waiting for! 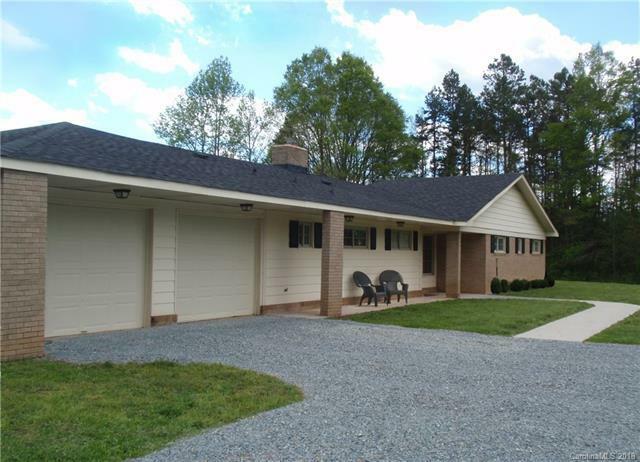 Updated ranch on over 6 acres! New stainless package, master retreat, and three additional bedrooms. One bedroom is also perfect for an office. Youll love the Pink Tennessee marble and blue slate flooring. Open family room with wood burning fireplace! You also get an additional 247 square feet recreational room that is heated and cooled with an outside entrance. This room, which brings the total conditioned square footage to over 2200, would make a great in-law suite! This property also comes with a matching brick storage building, a 24x36 metal storage building, and a large woodshed. This home is convenient to I-485 and shopping, yet amazingly private. Sold by Premiere Homes Group Llc.